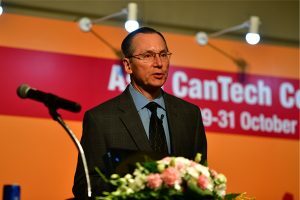 The latest keynote speaker for Asia CanTech can now be confirmed, with UACJ of Thailand’s Bud Patel agreeing to participate, where he will be presenting on day three of the show (Wednesday 31 October). He has held various positions throughout his career, in engineering, product management, marketing and sales at an executive level. Patel holds a Bachelor of Science degree in Electrical Engineering Technology from the University of Akron and a Masters degree in Business Administration from Malone College. 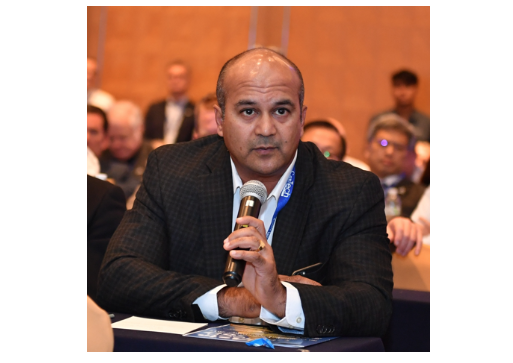 Commenting on Asia CanTech, Patel says: “It’s an honour and privilege to be speaking at one of the best conferences in Asia. 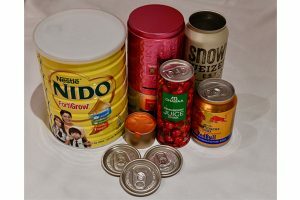 More announcements will be released in due course.